We couldn’t do without pumps. They serve up water from the tap, circulate our car’s coolant, and the master of all pumps, the human heart, keeps us alive. Pumps are essential in countless areas of our lives, and they’re of two major types, positive displacement or centrifugal. We’ll start our discussion with a focus on positive displacement pumps. Our hearts belong to this category. As their name implies, positive displacement pumps displace, that is to say they move or circulate, a set quantity of liquid with each operating cycle. 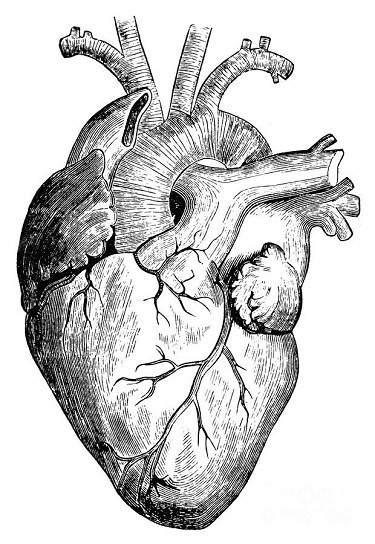 Your heart moves 2 to 3 ounces of blood with every heartbeat and up to 2,000 gallons of blood per day! Next week we’ll introduce an industrial application for a positive displacement pump when we install one in a food manufacturing plant. You didn’t think those jelly pastries filled themselves, did you? This entry was posted on Monday, May 21st, 2018 at 1:17 pm	and is filed under Engineering and Science, Expert Witness, Forensic Engineering, Innovation and Intellectual Property, Personal Injury, Product Liability. You can follow any responses to this entry through the RSS 2.0 feed. Both comments and pings are currently closed.